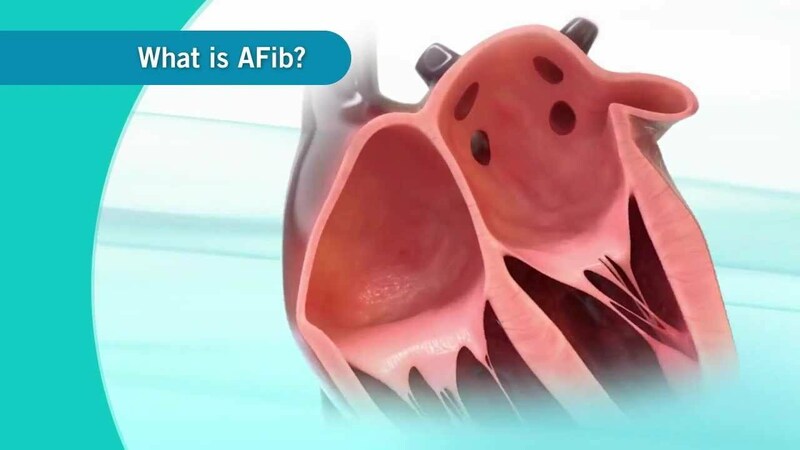 A-fib, aka Atrial Fibrillation, is a medical condition characterized by irregular and fast heart rate. Without early diagnosis and treatment, it can lead to blood clots in the heart, which can lead to a devastating stroke. Thus, cardiologists often advise A-fib patients to take particular blood-thinning medications on a regular basis. Warfarin (Coumadin) has been in use as a reliable blood thinner to help reduce chances of suffering from a stroke significantly. Other medications such as Apixaban and Dabigatran can treat the condition as well. Moreover, while some studies show that many patients stop taking these medications because of the drugs’ side effects, they are the most helpful form of treatment you can get. What Are Some of the Key Considerations When Choosing Blood Thinners? Blood thinners prevent and treat any blood clots that can potentially increase the risk of stroke. Moreover, if you are an A-fib patient, these drugs may help control your heart rate and rhythm. Aspirin can be used in treating the condition, but it is less efficient in curbing the risk of stroke. Other classes of medications may also lead to increased risk of bleeding in the bowels while the need for continuous monitoring is also burdening. It is for these reasons that you or your cardiologist might find it trickier to make a decision on which drug to go for. However, making the right decision can help you get through the condition successfully. If you are suffering from a low risk of stroke, you can take aspirin. However, if your condition is A-fib, then anticoagulants like Warfarin or dabigatran are more ideal. If you are at a high risk of bleeding when on anticoagulants, taking aspirin instead of stronger anticoagulants is a better option. Choose which condition you prefer to treat most; is it a risk of stroke or major bleeding? Check your health insurance to find out whether it covers the form of treatment you choose. Warfarin has been a key medicine in treating A-fib since its approval in 1954. Essentially, Warfarin prevents any new blood clots from forming, thus helping to reduce the risk of stroke or heart attack. It does so by blocking the action of Vitamin K, which has a strong link to clotting in the liver. It is cheap, and patients usually only take it once a day. Its blood-thinning effect is reversible in a hospital if surgery is needed. It requires frequent monitoring to ensure blood does not thin too much or too little. Consuming leafy greens that contain Vitamin K can alter its effect. Warfarin is among the top drugs that cause hospitalizations and emergency room visits among other serious medical conditions. Dabigatran is one of the most effective medications in reversing any harmful clots and irregular heartbeats. This drug works by inhibiting thrombin, an enzyme that’s largely responsible for blood clots. It is ideal for people who are at a low risk of stroke and bleeding or those that are on other different medications. It does not require constant monitoring. It has fewer interactions with food and other medications. It can be expensive if your insurance policy does not cover it. There is no available antidote in case of bleeding, following a complication or surgery. Having been in use for more than a century, Aspirin prevents clumping of platelets, leading to a reduced risk of stroke. It can be the best medicine for you if you are at a very low risk of stroke or reluctant to use a stronger anticoagulant. It decreases the chances of a heart attack. Aspirin is not as effective in preventing stroke as Warfarin and Dabigatran. May cause major internal bleeding. Taking less Aspirin is key to avoiding serious complications or bleeding if you’re suffering from A-fib. Some people are at such a very low risk of stroke that taking Aspirin or stronger Anticoagulants is pointless with additional side effects. If you fall into that category, then your cardiologist may recommend no anticoagulation. However, you should always consult with your doctor before taking any medication to avoid adverse side effects or complications. All things considered, while all anticoagulants are for people with A-fib, each comes with their downsides. For instance, if you have a low risk of stroke, forgoing the use of anticoagulants can be reasonable. However, if you’re 65+ and have other high-risk stroke factors, then going on blood thinners like Warfarin or Dabigatran makes sense. And should you feel that taking stronger anticoagulants, such as Warfarin, has adverse side effects on your body, then aspirin could be a better alternative.